Welcome to Regency Towers, your slice of beachfront paradise! 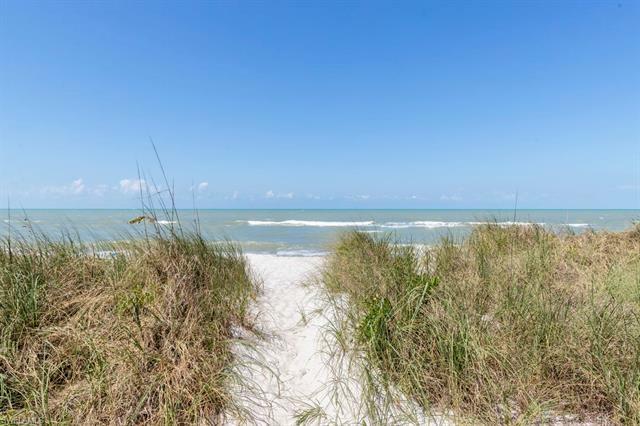 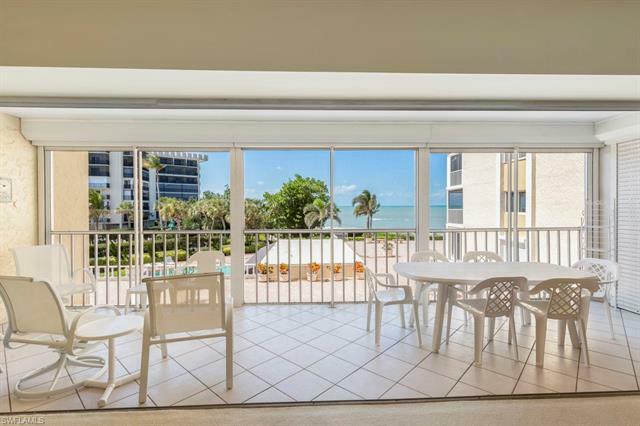 White sand beaches, GULF views and calming tropical breezes surround this incredibly priced 2nd floor condo! 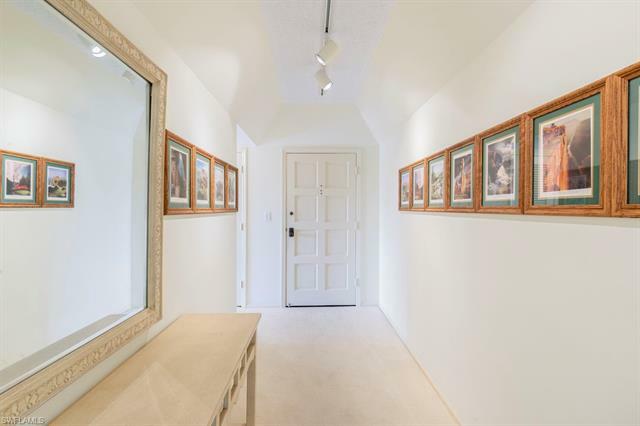 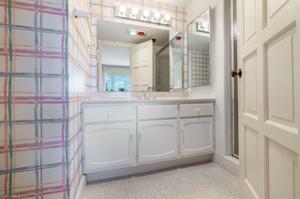 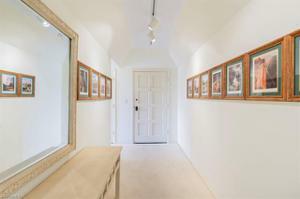 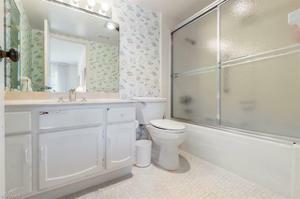 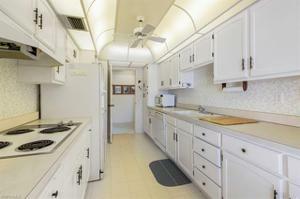 Offering 3 beds and 3 baths with over 2,000 sf. 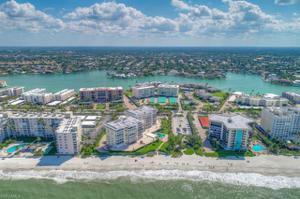 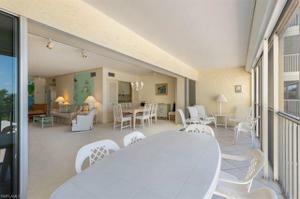 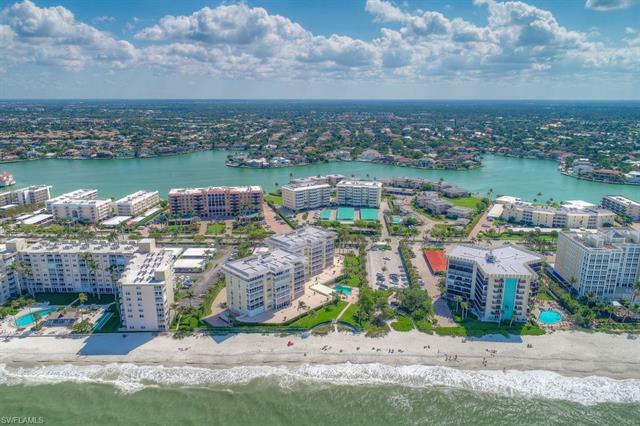 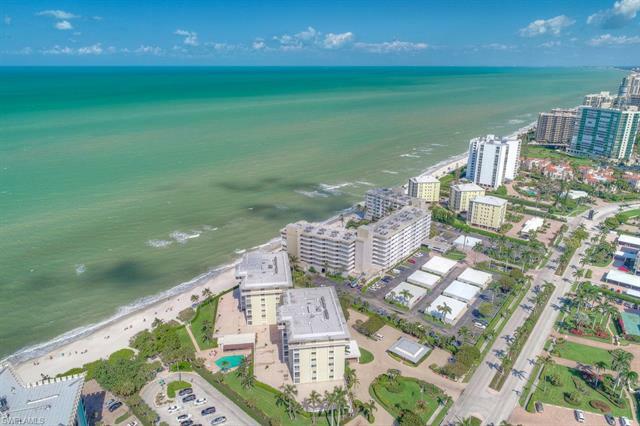 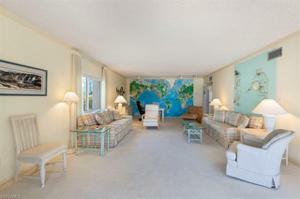 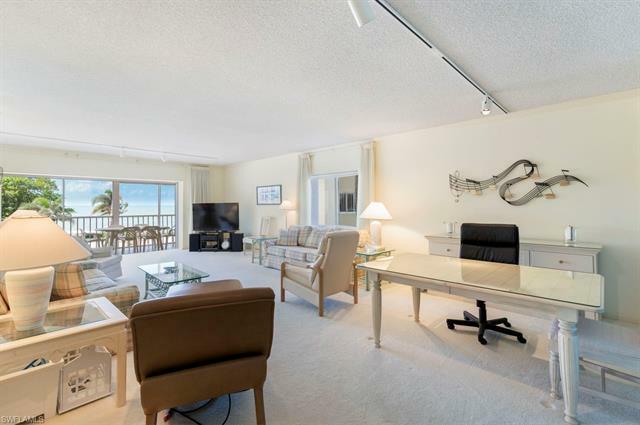 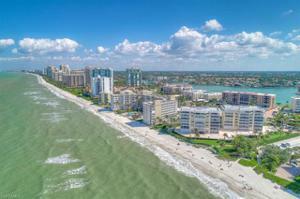 of living, this condo is ready for a buyer to design their ultimate beachfront getaway- BRING AN OFFER! 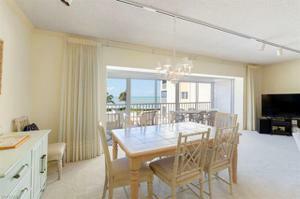 Enjoy water views from the open great room or the spacious, screened balcony. 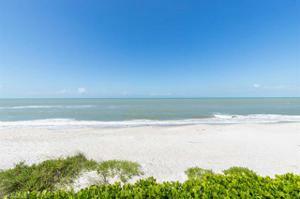 Experience breathtaking sunsets right from your serene, private beach! When you’re not relaxing at the beach, enjoy the well-maintained community amenities, including a large swimming pool, exercise room, community room & more. 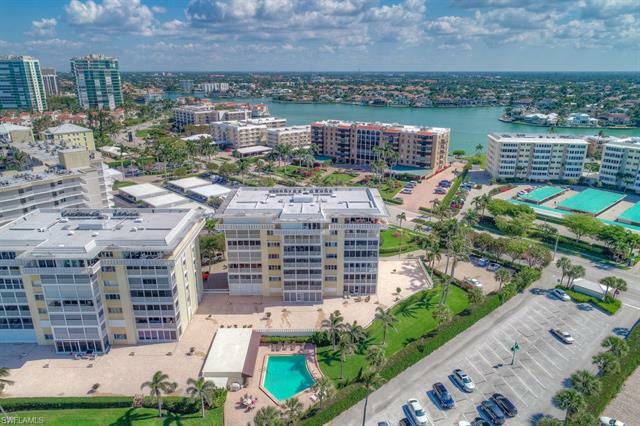 Regency Towers is conveniently located in the Moorings with sidewalks & bike lanes- just minutes from the upscale dining and shops on Venetian Bay! 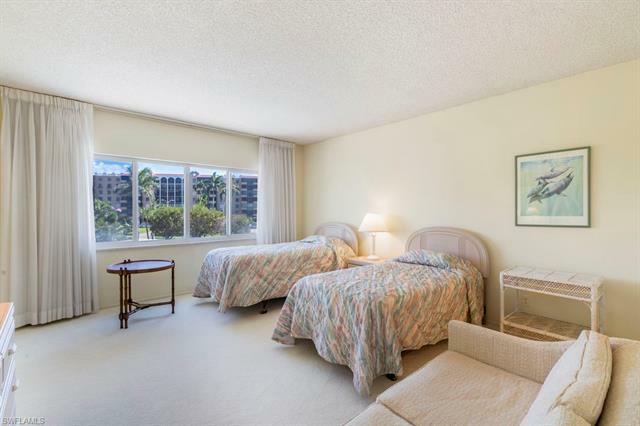 This condo comes with 1 assigned under-building parking spot. 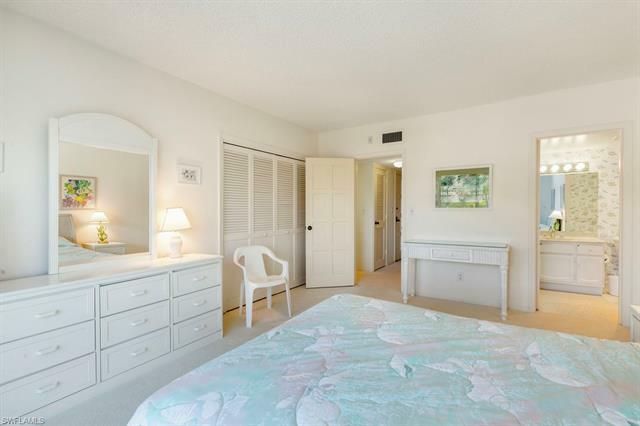 Guest parking also available. The building's infrastructure was upgraded 2015-16. 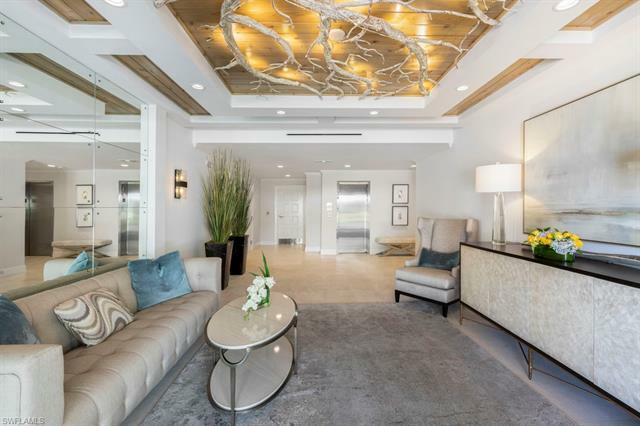 These improvements included complete concrete restoration, new storage areas, new roof, new sewer & water pipes, the entire electrical grid, porticos and lobbies. 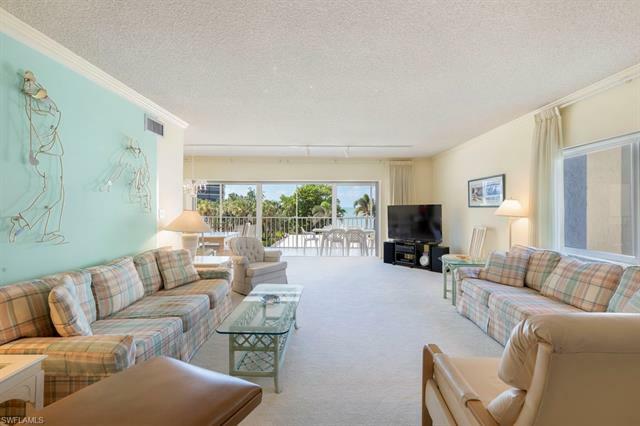 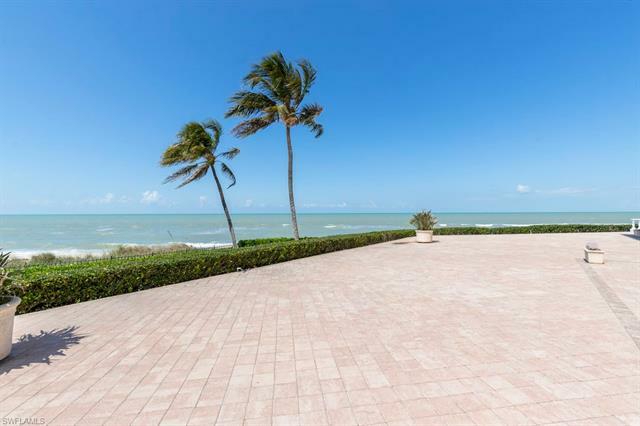 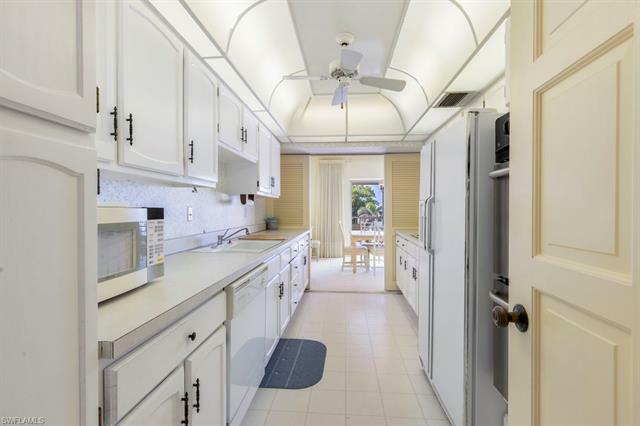 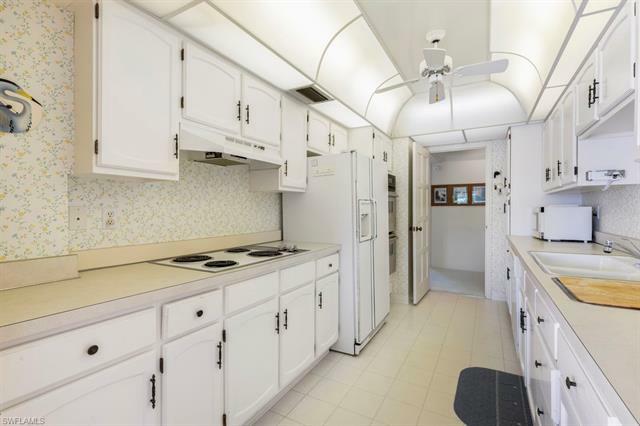 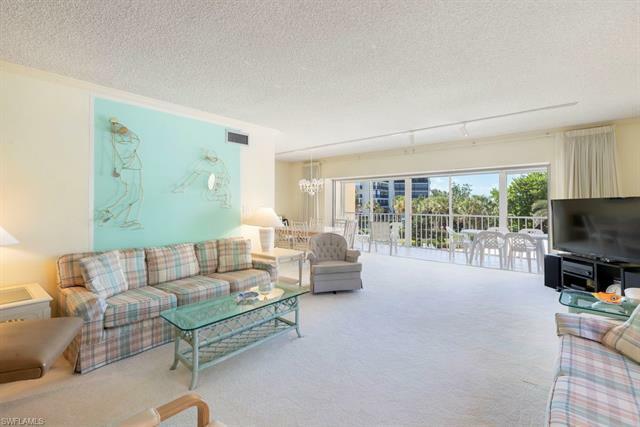 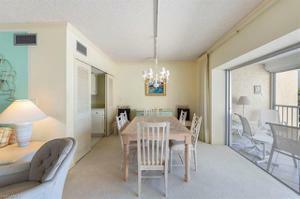 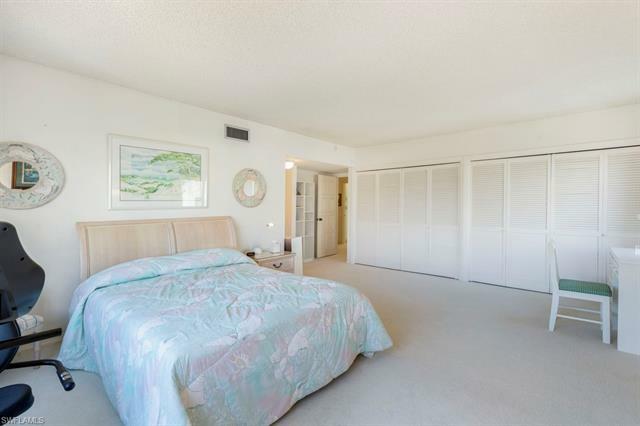 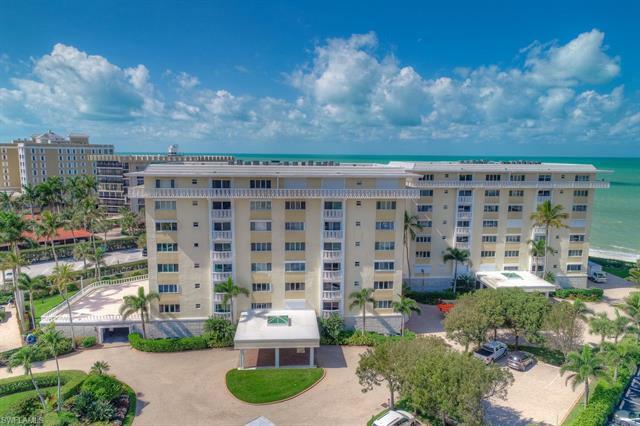 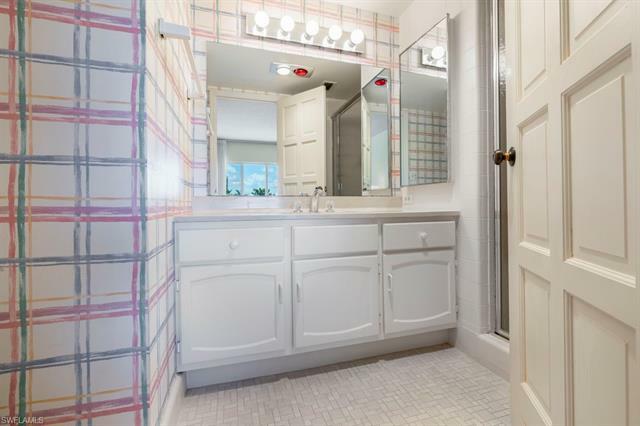 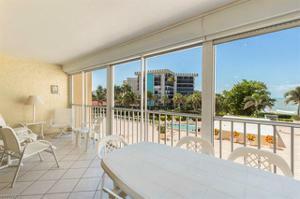 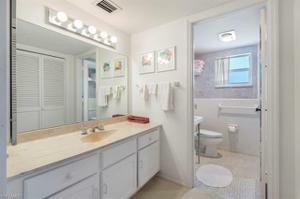 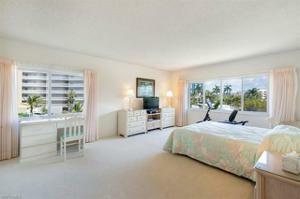 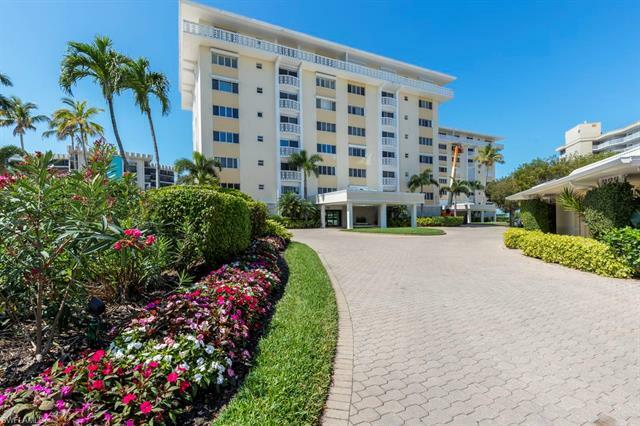 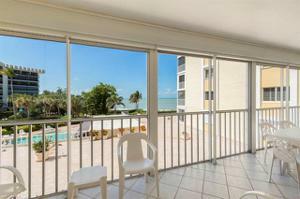 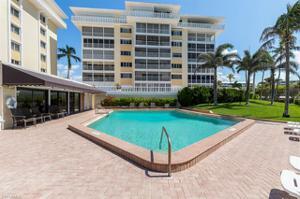 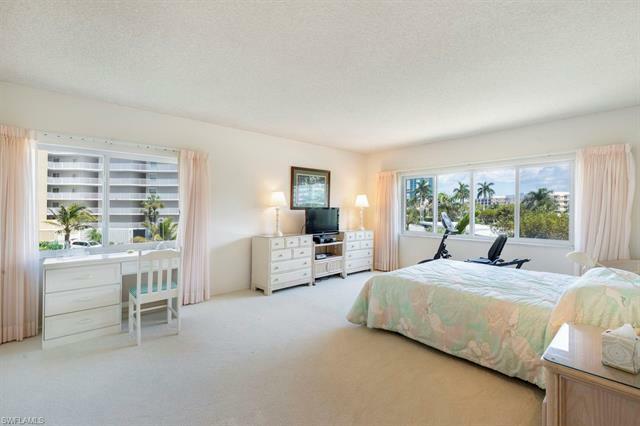 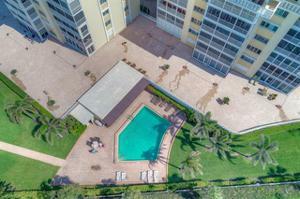 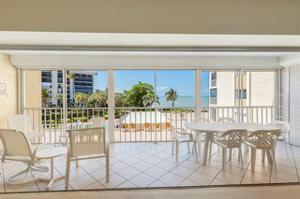 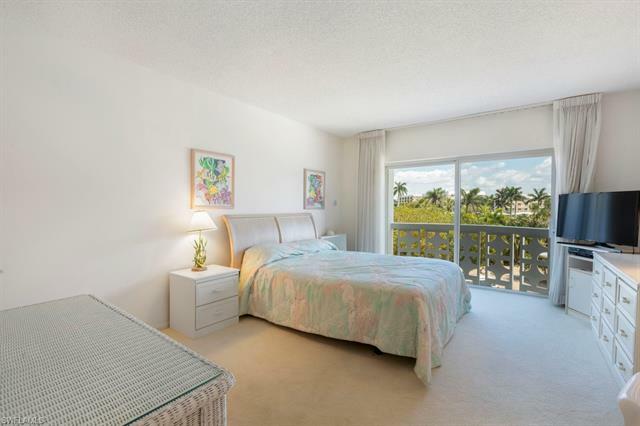 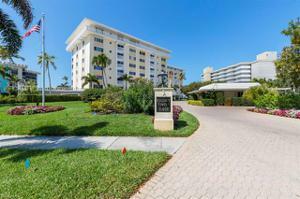 Make this Naples condo your home away from home today! Co-op property owns the land & there is NO land lease!